Emma in Bromley: NSPCC Women as Protectors - Croydon - Can you Volunteer? NSPCC Women as Protectors - Croydon - Can you Volunteer? The NSPCC is launching a brand new sexual abuse service for mothers and other female carers who have a relationship with a man who poses a risk of sexual harm to her children. It could be a current or ex-partner or a member of her family. Women as Protectors provides education, emotional support and guidance that can keep the family safe. 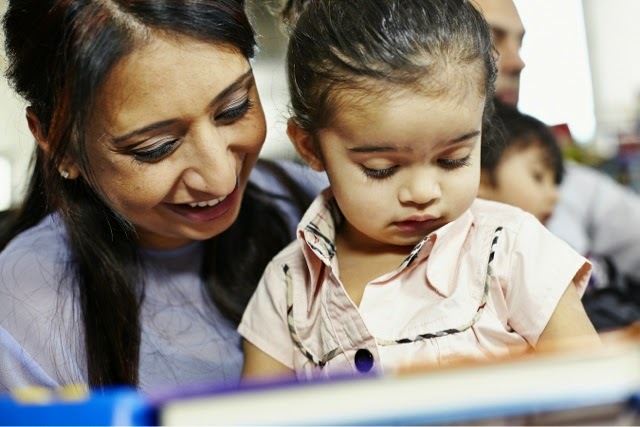 Women take part in group sessions run by an NSPCC practitioner, followed by ongoing individual support through a trained and supervised volunteer. Group sessions last for ten weeks while volunteers provide on-going mentoring for around 12 – 18 months. The NSPCC needs women who are over 21 years of age to help them deliver this new service in the borough. Sue Schofield, NSPCC Croydon service manager explained:”As you can imagine, a woman in this kind of situation can feel isolated, confused and unsure about how to keep her children safe. Having a reassuring and supportive person to talk to can make a huge difference. That’s why volunteers are essential to this programme. Volunteers will be carefully matched to each mum or carer.They will provide emotional and some practical support, suggest ways she can support her children, encourage her to make friends or take part in activities, and let the NSPCC know if they’re concerned about the children in any way. To begin with they may meet once a week, but as the woman becomes more confident, visits could decrease to fortnightly, and then monthly towards the end of the programme. Being a Women as Protectors volunteer can give you a valuable experience and the chance to help a family through a difficult time. To find out more, to apply as a volunteer, or if you wish to make a referral, please contact the NSPCC Croydon service centre on 020 8253 1850 or email croydon.servicecentre@nspcc.org.uk.